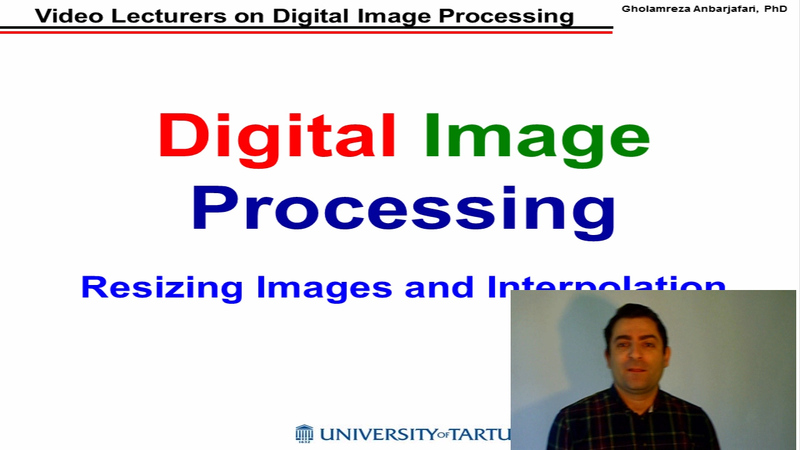 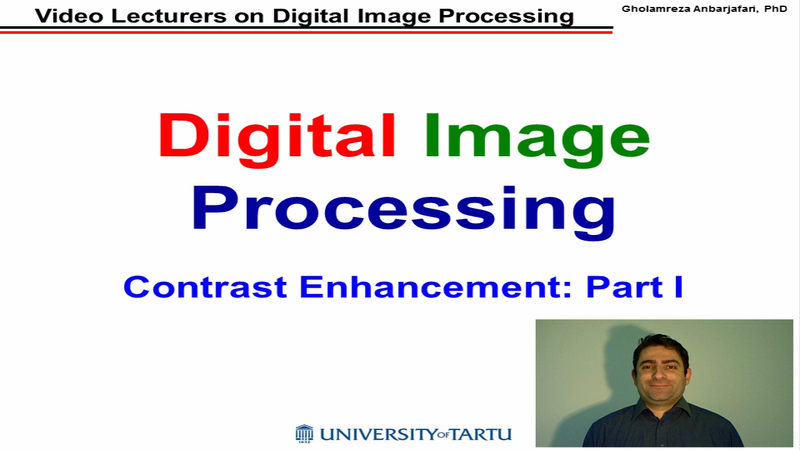 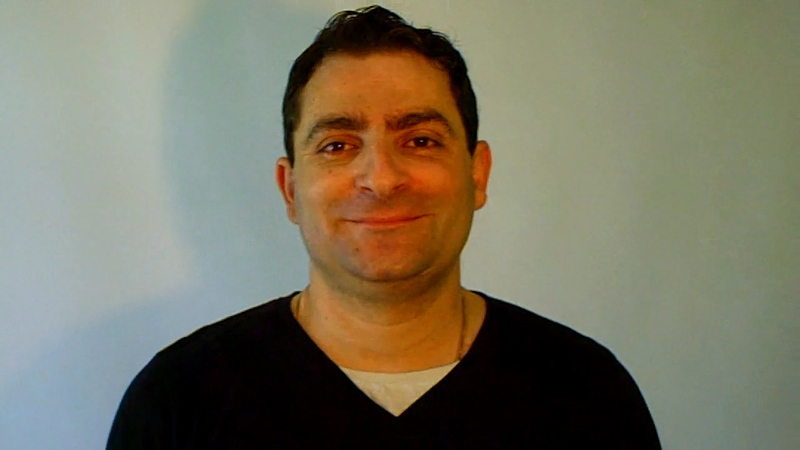 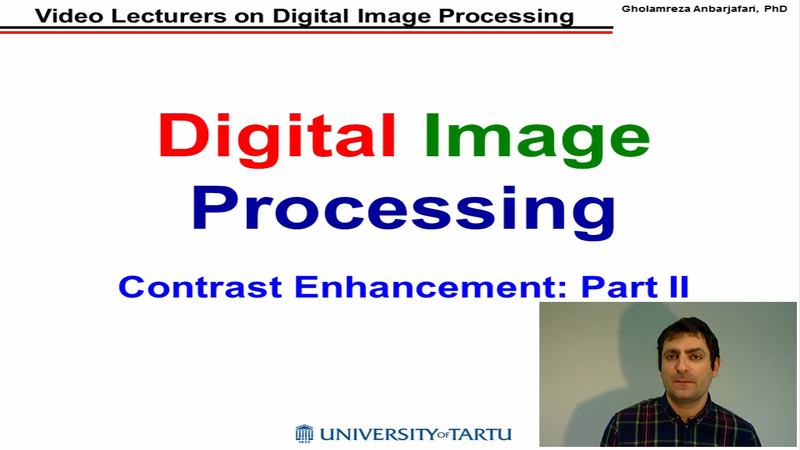 In this lecture we will talk about two key stages in digital image processing. 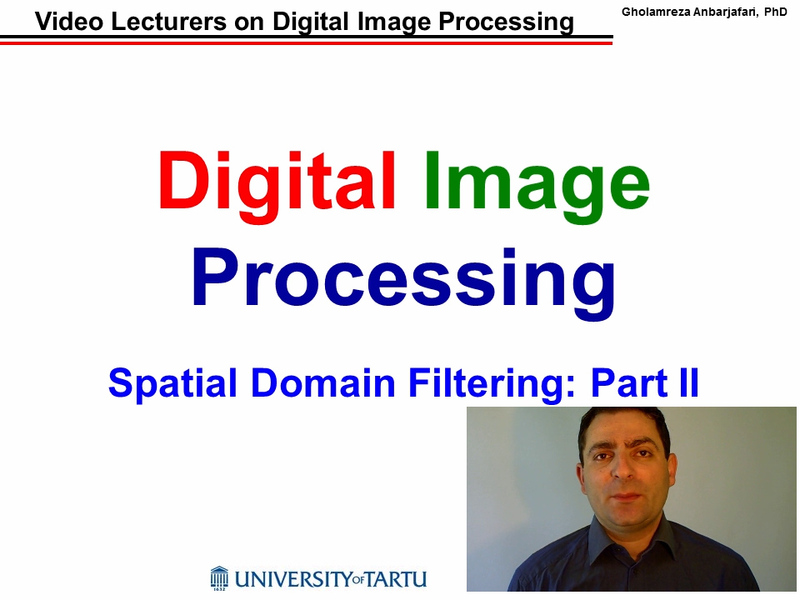 Sampling and quantisation will be defined properly. 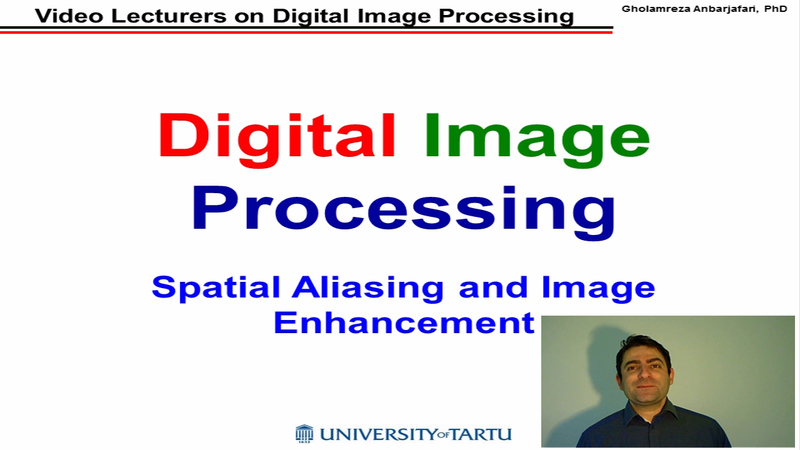 Spatial and grey-level resolutions will be introduced and examples will be provided. 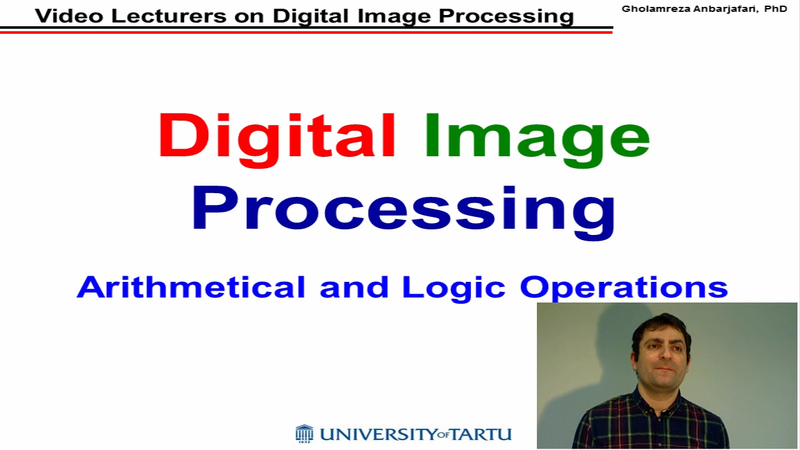 An introduction on implementing the shown examples in MATLAB will be also given in this lecture.